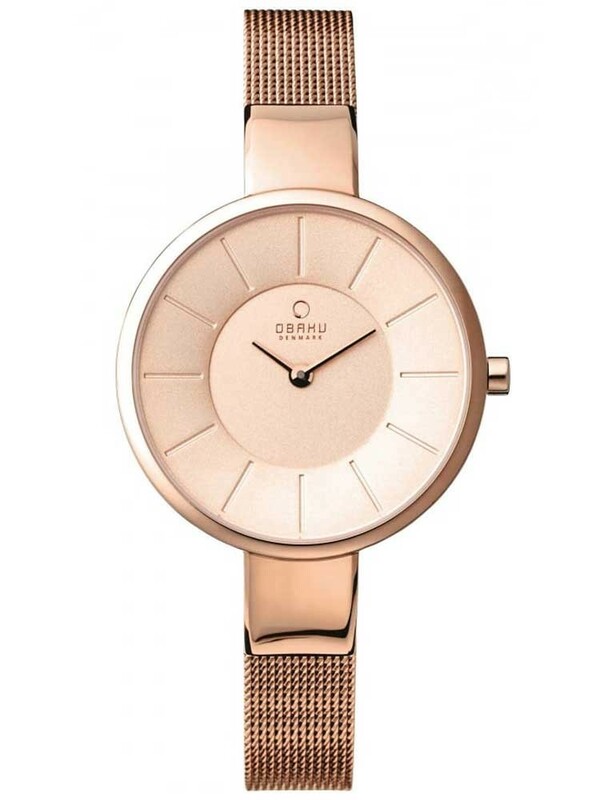 Introducing this glamorous rose gold bracelet watch from Obaku, ideal for bringing a warm glow to your outfits this season. 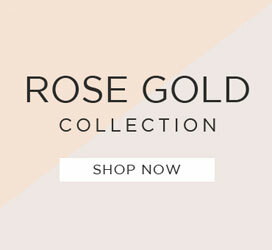 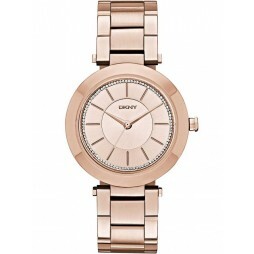 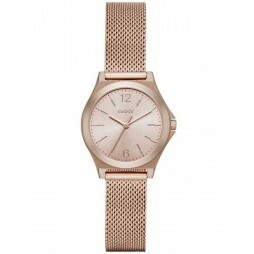 The on-trend rose gold plated design features a round rose gold tone dial with petite hands and slender hour markers. 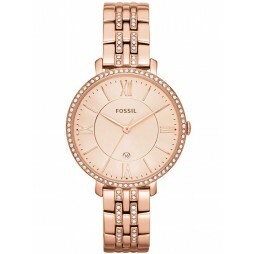 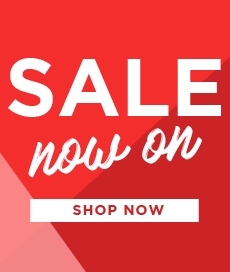 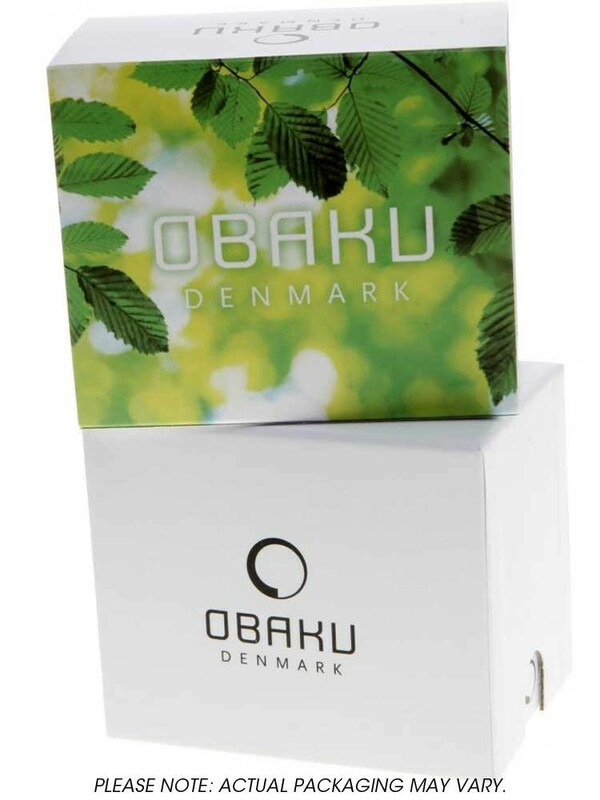 Complete with an elegant bracelet with intricate links and a secure fold over clasp.